Smarter simulations. 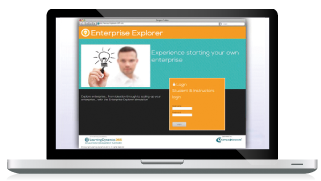 Improved learning experience. Engaged students. 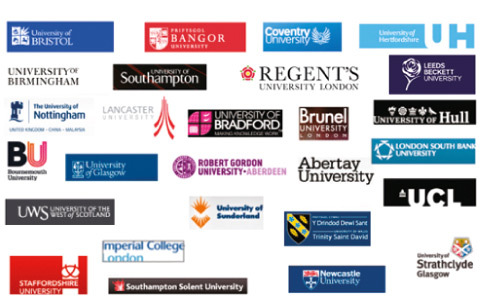 Enhanced employability. 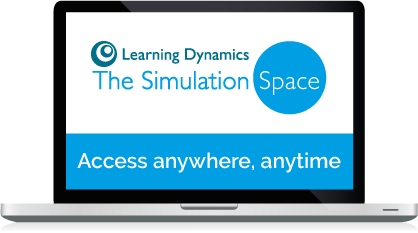 The Simulation Space is the smarter way to introduce experiential learning into your course design. 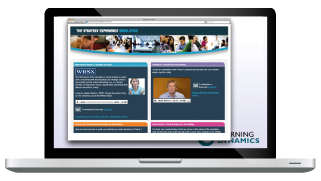 Easy to use and administer, The Simulation Space on-line platform delivering Learning Dynamic’s market-leading portfolio of simulations, enables you to run all faculty / course simulations on one platform. 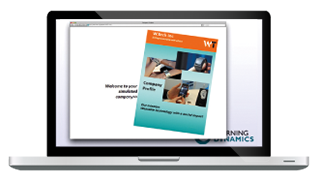 It is the smarter way to introduce experiential learning into your course design. 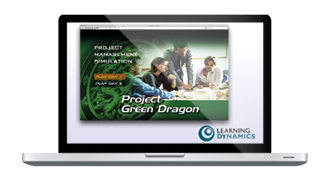 Our simulations are designed to be team-based. 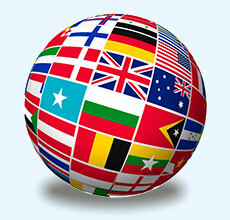 Participants learn a great deal by explaining their ideas and learn from their peers. 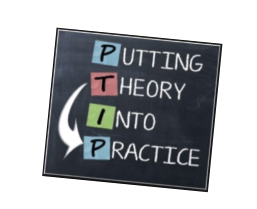 They develop skills in organising and planning, critical thinking and problem-solving by working collaboratively with others, giving and receiving feedback is also a key skill developed by team-based simulations. 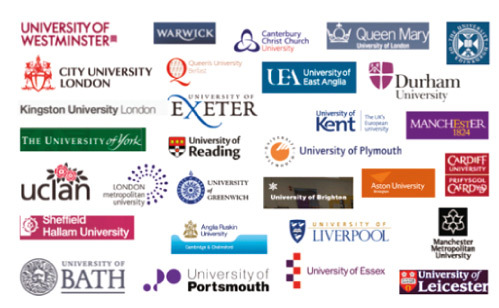 Our market-leading portfolio of innovative simulations add experiential course content, improve engagement, develop employability / work skills and promote enterprise and commercial awareness. Feedback from our students is positive and convincing. 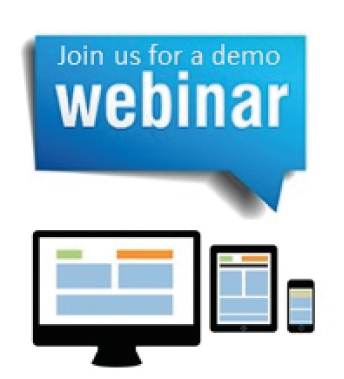 To contact Learning Dynamics with any queries on simulations or to join a demo, please call or complete the enquiry form. Copyright 1997-2018 Learning Dynamics Limited. All rights reserved. 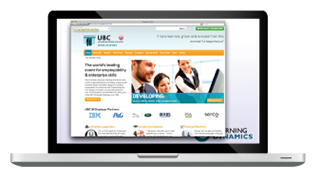 Learning Dynamics, The Simulation Space, UBC Worldwide, Campus2Corporate are trademarks or registered trademarks of Learning Dynamics Limited, a registered company in the United Kingdom.